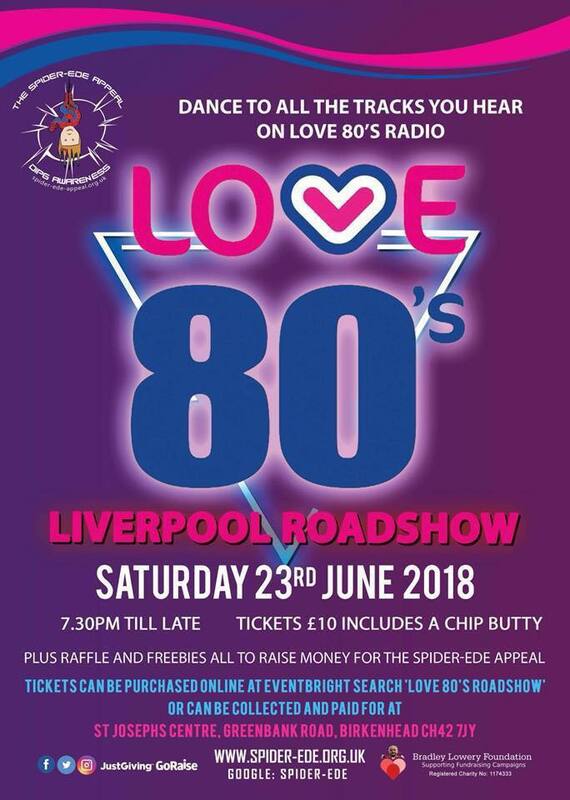 An evening of music and a chance to dance the night away to all the tracks you hear on Love 80’s radio! With freebies up for grabs, a prize for the best 80’s gear and a raffle with some ‘money can’t buy’ prizes as well. Cost: £10 per person which includes a chip butty! Tickets can be purchased via EventBrite (please note there is an additional charge imposed by EventBrite) or directly from St Joseph’s Social Club. What: A family friendly, fun filled day! Children’s entertainment and mascots all day from Reesey’s Events. Special guests braving the shave at 5pm. Live entertainment. Visit from Mr Tee, live music, arts & crafts, soft play area, bouncy castle, face painting, visit from Kieko and friends, raffle. The Boot in Liscard is hosting a Harry Potter Quiz night for us, presented by comedian Brendan Riley. There will be prizes awarded for 1st, 2nd and 3rd place, including a Harry Potter hamper of goodies and £50 cash! The Otto Lounge in Heswall is holding a bake sale today to help raise funds for our Spider-Ede appeal. We’ve already had reports back that the cakes are amazing so if you’re near there or fancy some cake, please get on down before they sell out!